You are welcome to stop by the clinic with any questions you may have regarding our doctor, staff, and services. 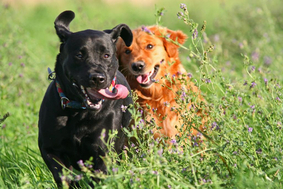 We are open Monday through Friday from 8:00 a.m. to 5:00 p.m.
Boarding Kennel Information: Click here! Have a specific question for the Doctor? 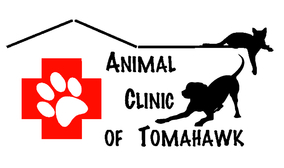 If you are a current client of the Animal Clinic of Tomahawk and have a question you would like addressed, email doctor@tomahawkvet.com. 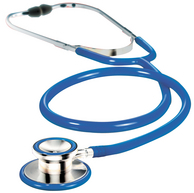 Dr. Germano will respond to your question in a timely manner. Please allow 1-2 business days for a response. If you are experiencing an emergency, do NOT email Dr. Germano. Call the clinic at (715) 453-8448 for further instruction or click here for more information about our emergency service provider.